2000 might not be suitable to export–too expensive. This entry was posted on June 19, 2010 at 11:56 pm and is filed under automotive, autos, cars, FOR SALE, fuso, fuso, japan, japan, japan, mitsubishi, mitsubishi, sale, tokyo, tokyo, trucks, used, vehicles with tags 4, 4t, cape-town, concrete, crane, dar-esslaam, durban, for, for sale, fuso, import, in-japan, japan, japanese, mitsubishi, mixer, mombasa, sale, secondhand, south africa, ton, tonne, trinidad, truck, trucks, used. You can follow any responses to this entry through the RSS 2.0 feed. You can leave a response, or trackback from your own site. 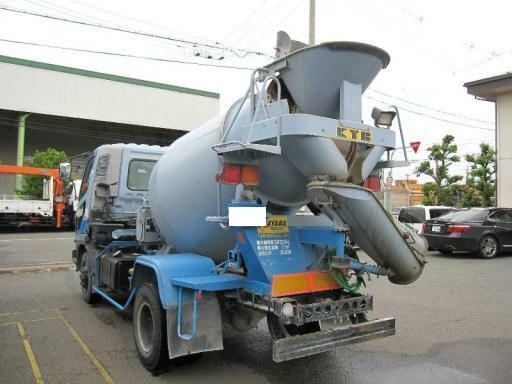 I am interested in buying your Mitsubishi and Isuzo concrete mixer. 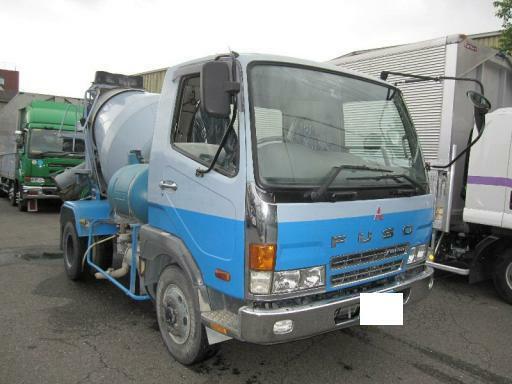 Kindly quote price in US dollars for mitsubishi fuso concrete mixer truck 4 ton .